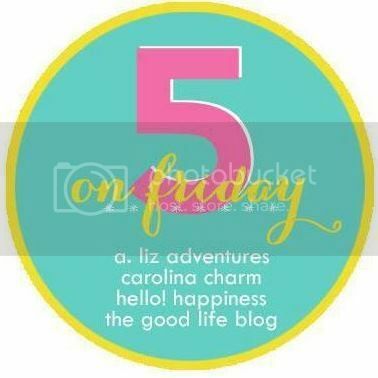 Five on Friday - Easter Weekend! - Life. Love. Reality. 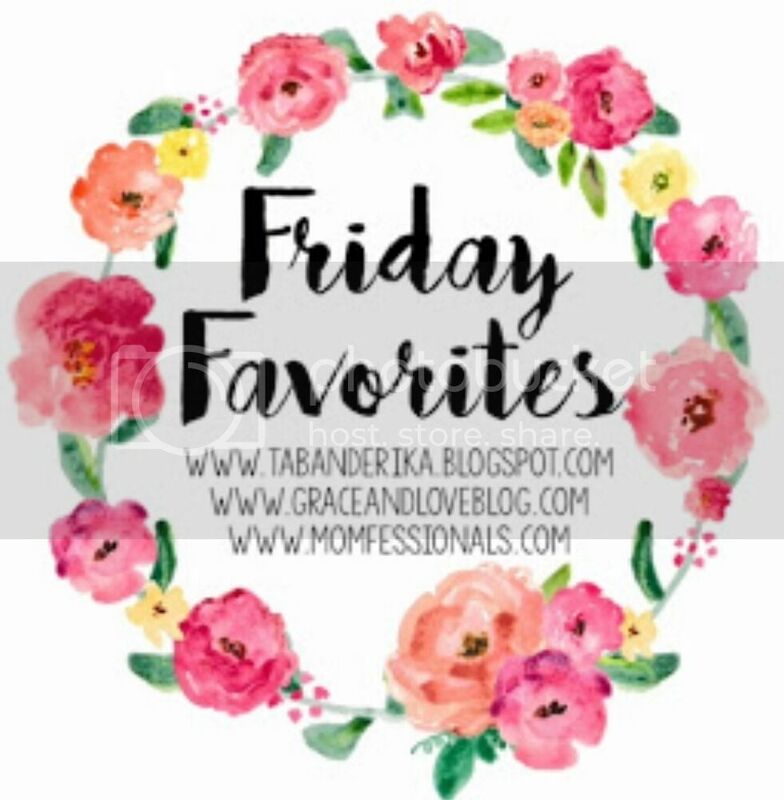 Five on Friday – Easter Weekend! 1. 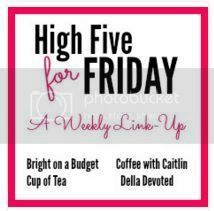 After having a sick kid this week I am so thankful it is Friday and even better we have a 3 day weekend!! 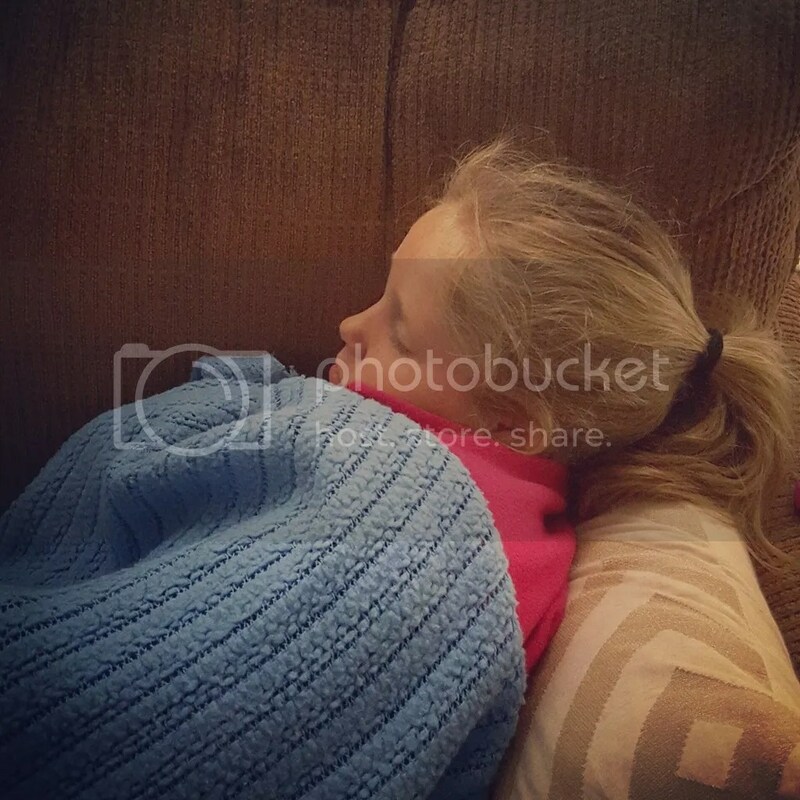 Kate has had perfect attendance since her first day of school in kindergarten. She woke up Wednesday morning with 102.5 temp so her perfect attendance came to a stop. 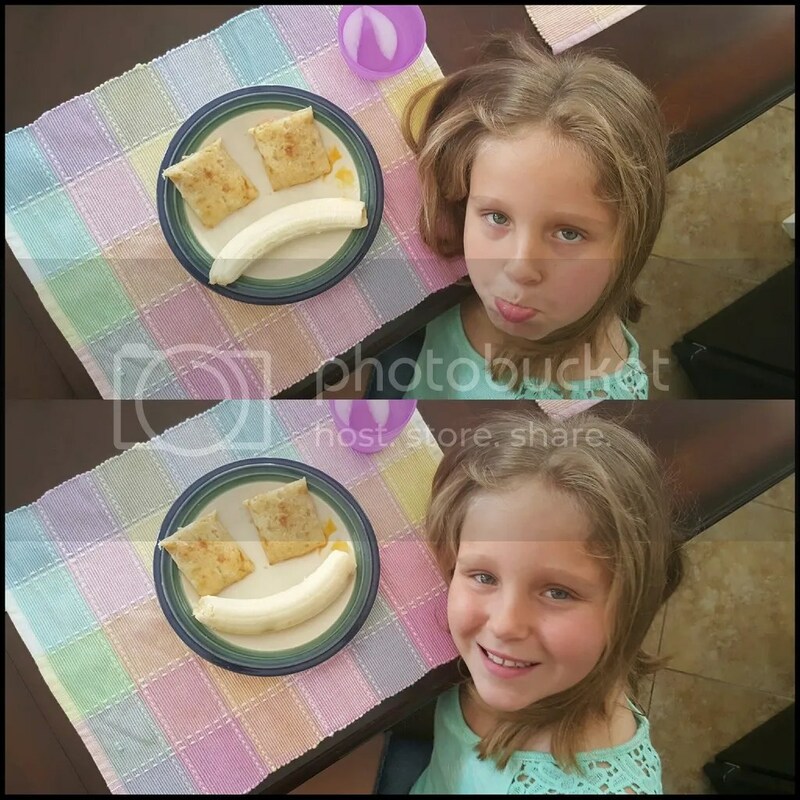 She was so sad that she could not go to school on Wednesday. She had to miss yesterday too because she was still running a low temp. Thankfully she has had 4 does of an antibiotic and hopefully well feel better today.! Her dad sent me this picture yesterday – she looked a lot better! 2. 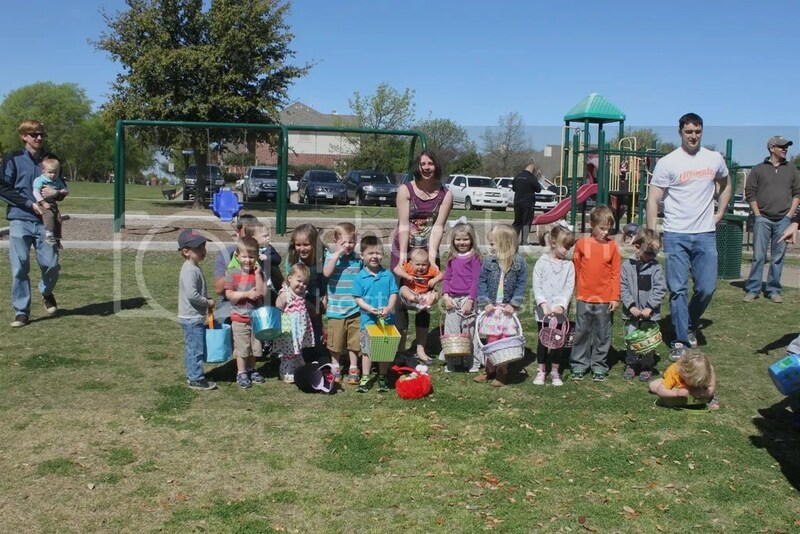 This weekend we have so many fun Easter activities planned. 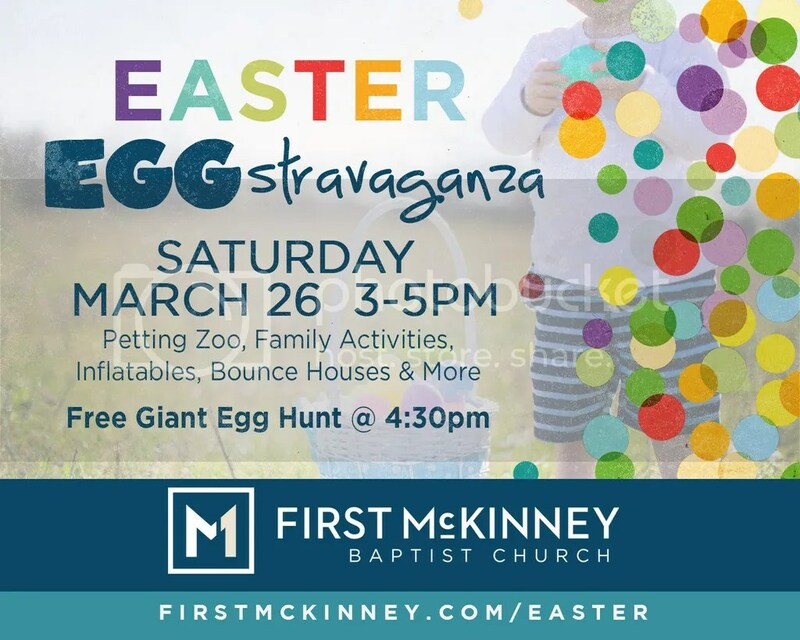 We kick the weekend off with our BFG Easter Egg Hunt tomorrow morning. We started this tradition in 2013 when we started our class. We have grown so much since that first hunt. 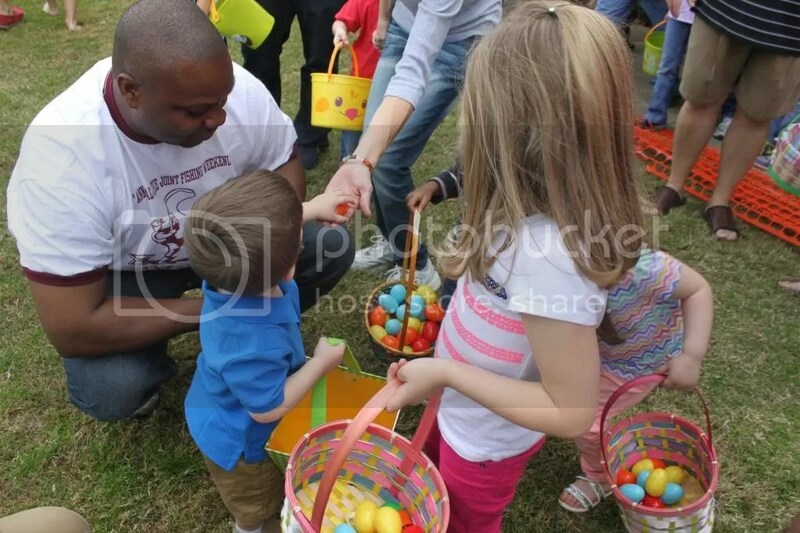 There is one hunt for the older kids and when for the young toddlers. After the hunt we all stay and have a picnic lunch. 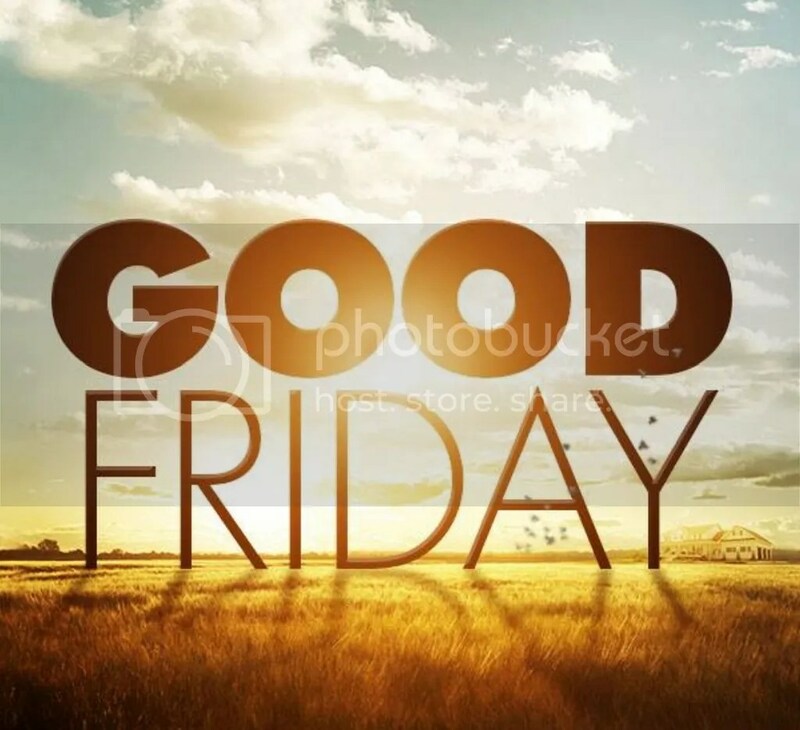 It is a great way to kick off the Easter weekend. 3. 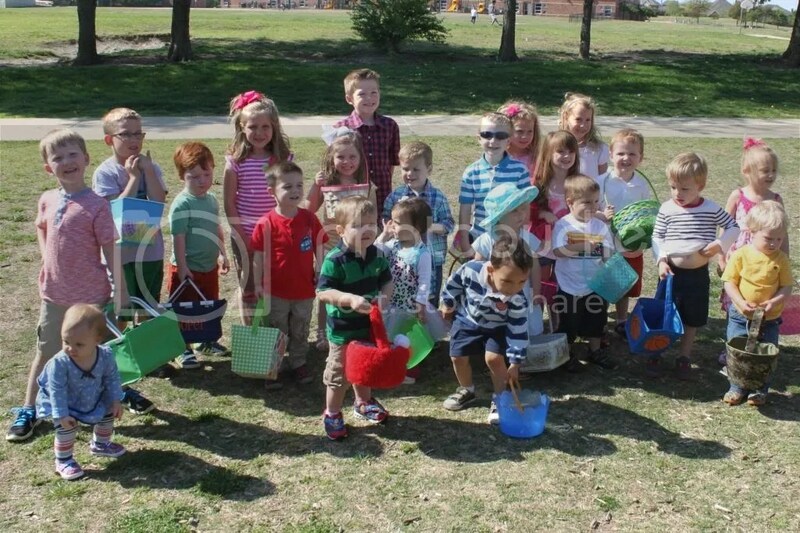 Next we will head to our church for an Easter Eggstravaganza. This event is open to the entire community and can get crazy. However, since the girls are older they have a lot of fun and always see a lot of their friends there. Kate’s favorite part is the petting zoo and Abigail loves all the bounce houses. 4. I look forward to Easter every year. 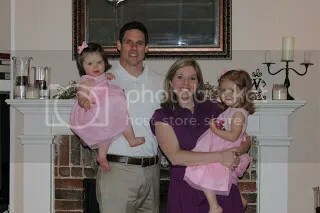 I love getting the girls Easter goodies, getting all dressed up, and talking about the reason for the holiday. 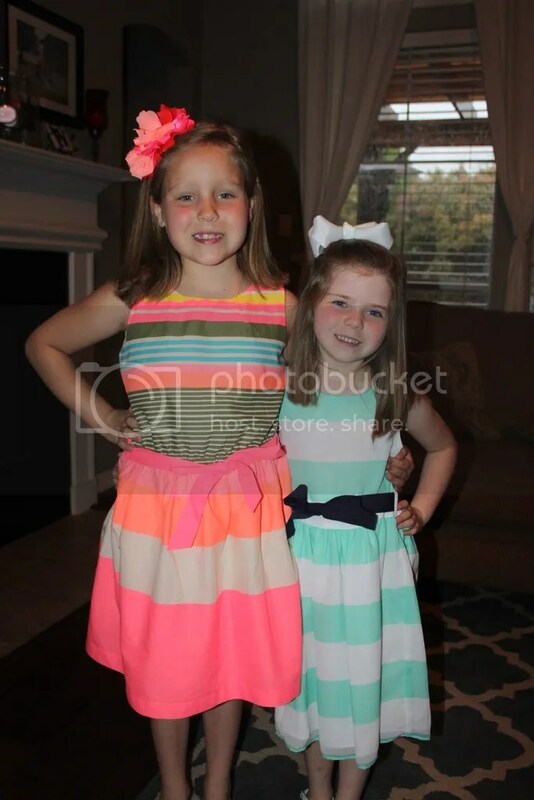 I am so proud of the girls because they really understand the true meaning behind Easter this year and don’t really care about the Easter bunny. 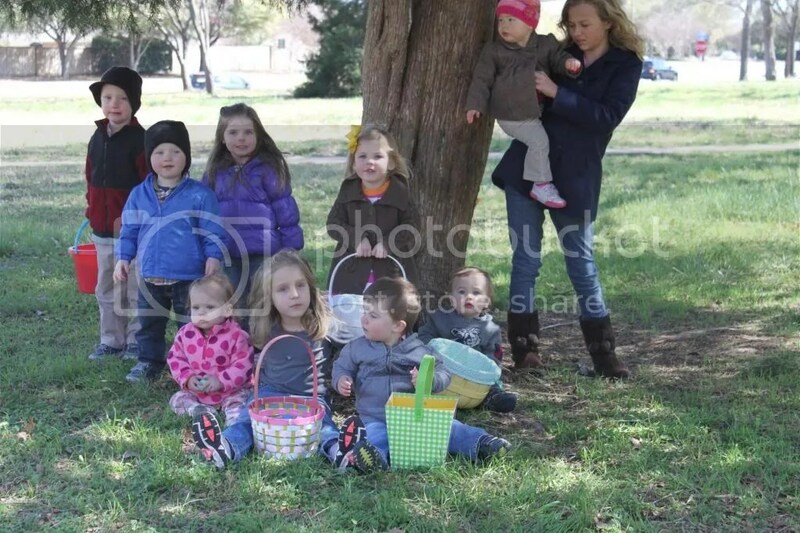 Easter 2015 – they are getting so big! 5. 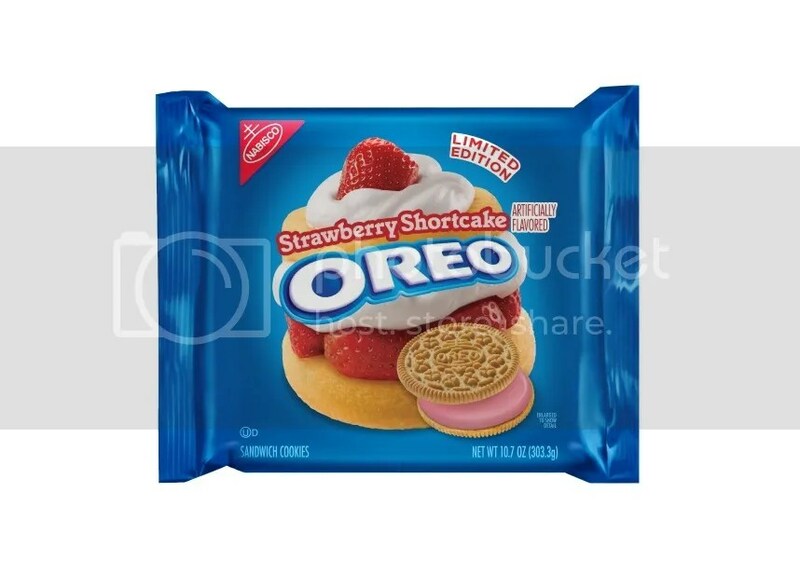 Switching gears – is anyone else excited about the new Oreos!!! I can’t wait until April 4th when they will be released at Wal-Mart! 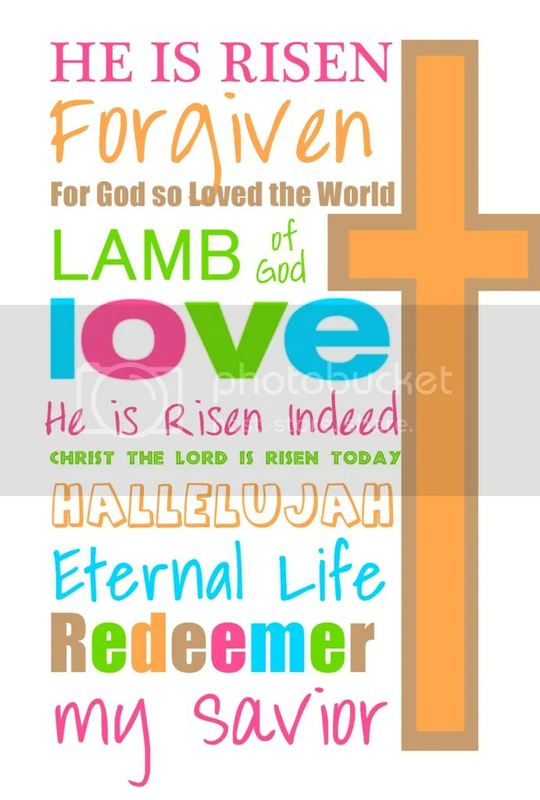 I hope everyone has a wonderful Friday and Happy Easter!!! I hope Kate is feeling better and I hope you have a wonderful Easter weekend!